Ultimate Fun filled blue water Dolphin racing adventures Awaits!! Time for amazing blue water dolphin Racing Adventure! 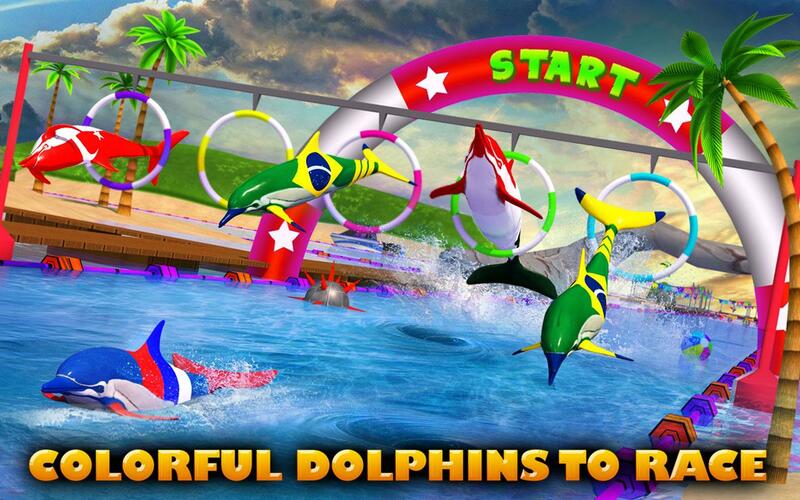 Start blue water racing with brand new dolphin racing show. 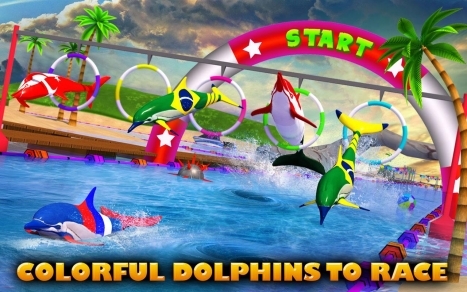 Dolphin Racing 3D is new induction in field of animal racing games. This time with advance blue water dolphin racing quests. 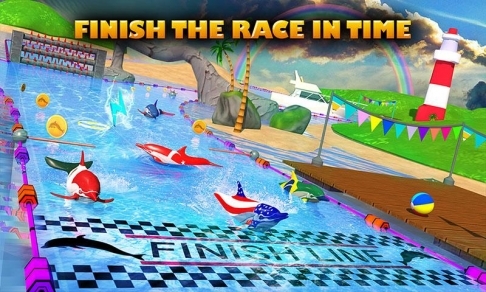 Play as an Ultimate Sea Dolphin and take part in different blue water racing missions. 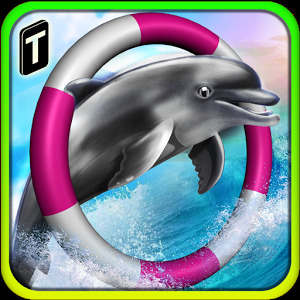 Dolphin Racing 3D is packed with a lots of Thrilling and exciting Racing Missions Where you have to reach Specific finishing point on time. In this one-on-one competitive race there are number of hurdles placed on your way to break your pace. Jump cleanly over the hurdles to cross the finishing line first. 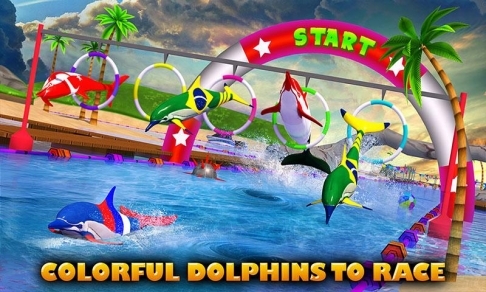 Collect coins placed on your way to upgrade your dolphin and booster placed in rings to boost your dolphin speed in competitive racing adventures. 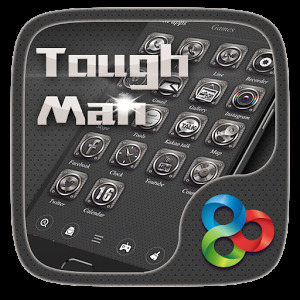 Cross through rings while performing amazing jumping stunts. 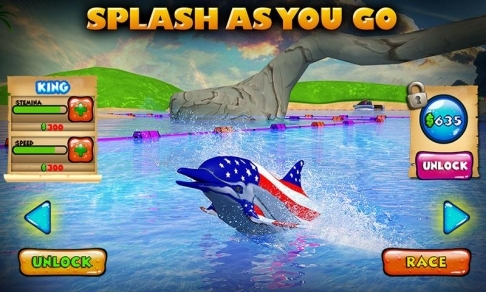 Amazing Textures of different dolphin representing different countries with flags are ready to double the fun of blue water dolphin racing mania. 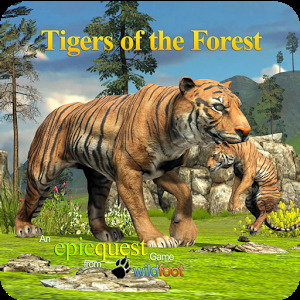 Pick your favorite dolphin model and unlock advance dolphin texture to explore the amazing environs. Best blue water dolphin racing adventures awaits!! 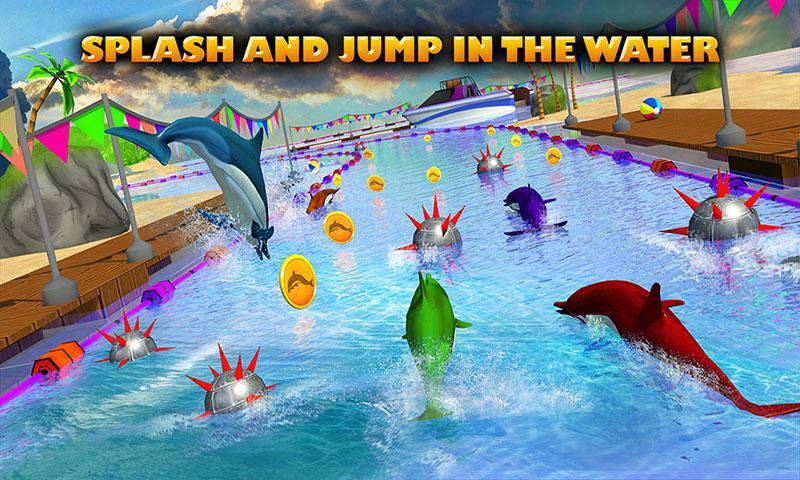 • Amazing 3D Dolphin Racing Game. 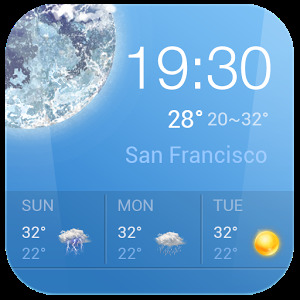 • Smooth Tilt and swipe function to control dolphin. 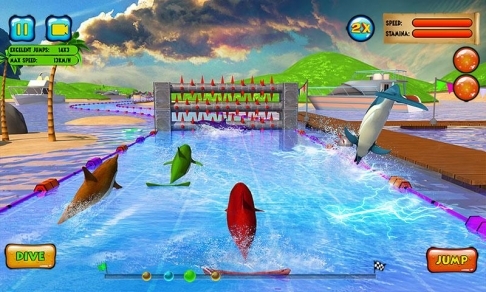 • Spectacular and Challenging 3D Environment for blue water dolphin Racing. Install and Play the best blue water Dolphin Racing Adventure now! • Spectacular and Challenging 3D Environment for underwater dolphin Racing.